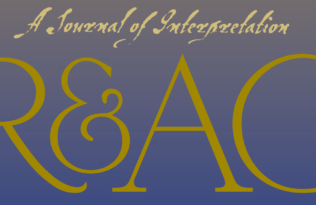 University of California Press is exhibiting at to the 2014 American Academy of Religion/Society of Biblical Literature Annual Joint Meeting. 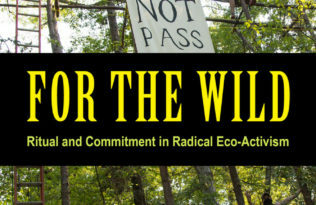 The meeting convenes November 22-25 in San Diego. 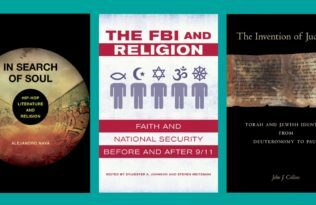 Our latest titles address topics in fields ranging from ancient religion, Christianity, Jewish studies, and Islam, to modern movements and world religious issues. Please see our conference program ad and attendee tote bag flier for our latest releases. Acquisitions and marketing staff will be available for your publishing questions. Stay tuned to our blog and social media channels as eight of our authors with recent and forthcoming titles on a range of topics share the motivations and stories behind their research. We hope these personal glimpses into their scholarship will inspire a broad community of readers. Find a new post every M/W/F between now and November 21st. Use tag #AARSBL on Twitter and Facebook to follow current meeting news.